These days, a lot is being said about our working environments. 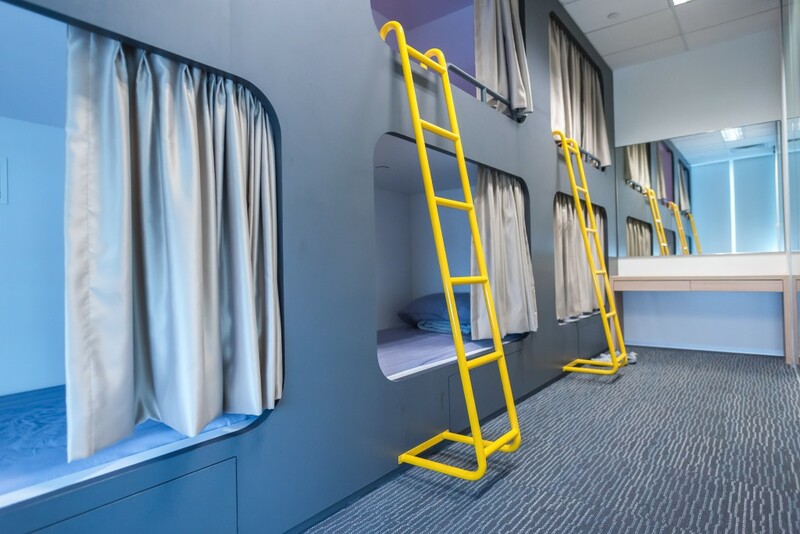 Whether we get flexible hours, whether there are well-stocked pantries, and the one question that’s at the forefront of everyone’s minds — whether there are sleeping pods. But what, really, is the most important factor when it comes to ensuring employee satisfaction, at least in the tech industry? According to a report by The Straits Times, it’s culture. 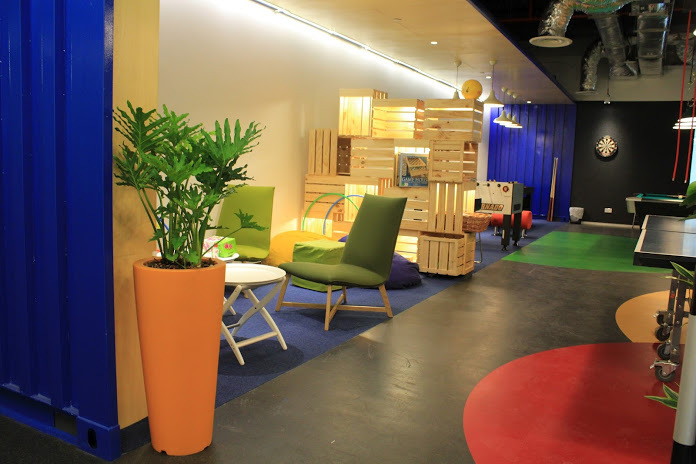 Earlier today, The Straits Times revealed the five best tech companies to work for in Singapore — Facebook, Google, Razer, Ubisoft and ViewQwest — and they all shared the same sentiment when it came to culture: that when corporate culture helps employees stay creative, they get more done, and are more likely to stay with the company. Job-seekers also find such companies more appealing. 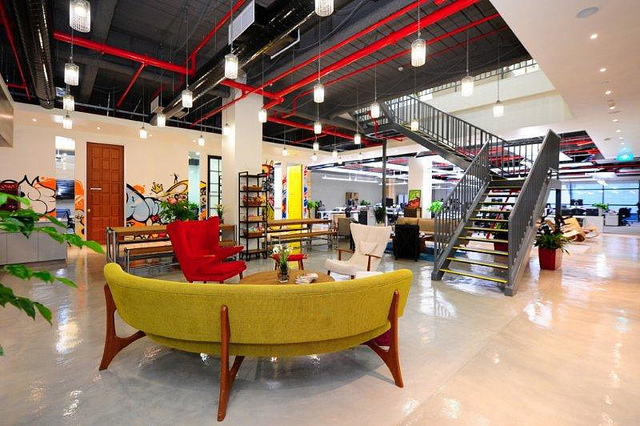 And culture can be shaped by the physical environment of work spaces. 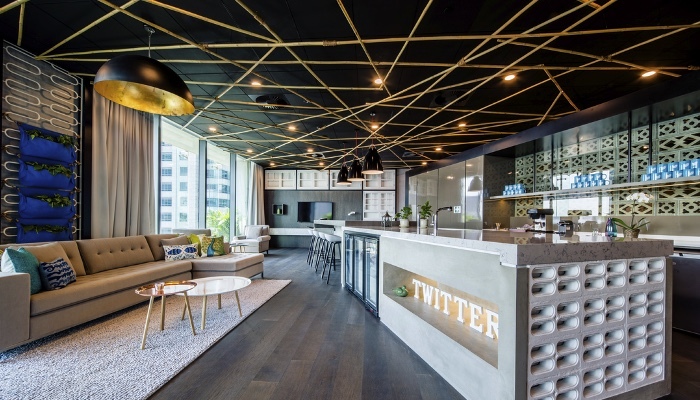 Just take a look at the Singapore offices of Twitter and Garena, and it’s clear that many employers believe so. 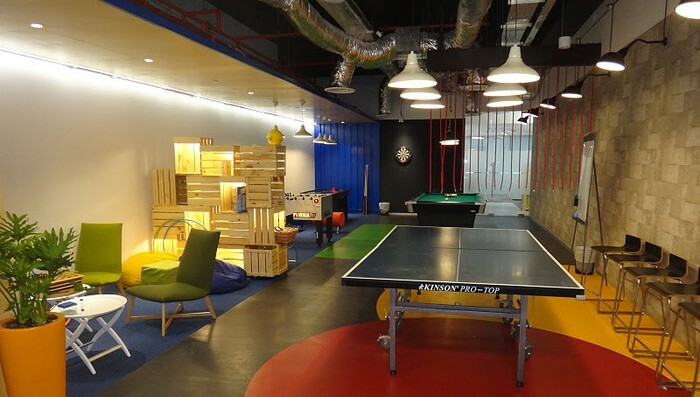 The importance of work culture has been a hot topic in recent years, what with tech giant Google’s now famous office spaces and other companies following in their footsteps. But how important is corporate culture, really? In a world where pantries with ice-cream bars and rooms for sleeping in abound, it almost seems as though culture is everything. And while I’m not one who’ll voluntarily pass over a chance for a mid-afternoon nap, it does appear as though the concept of culture has become an overrated one. Admittedly, many reports that try to impress upon us the significance of culture also note that other factors like employees’ goals and emotional/financial satisfaction come into play, but as more companies jump on the corporate culture bandwagon — especially in more developed economies — these other factors often go unnoticed or neglected. So if you’re asking me if culture is important, I’d say: yes, but it’s really more of a #firstworldproblem than anything.